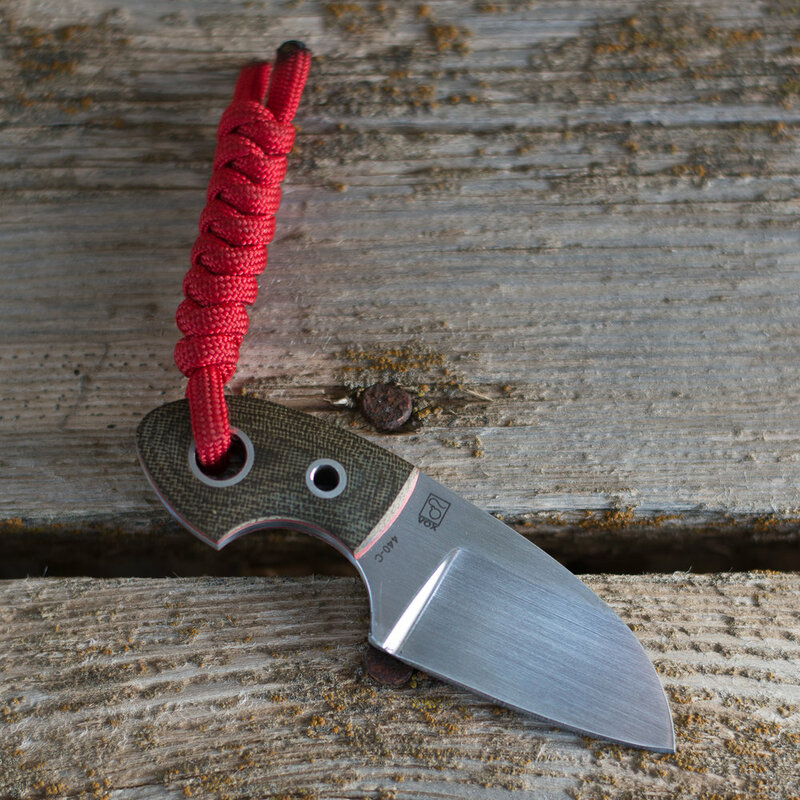 The Böker Plus Gnome is a well known little blade. 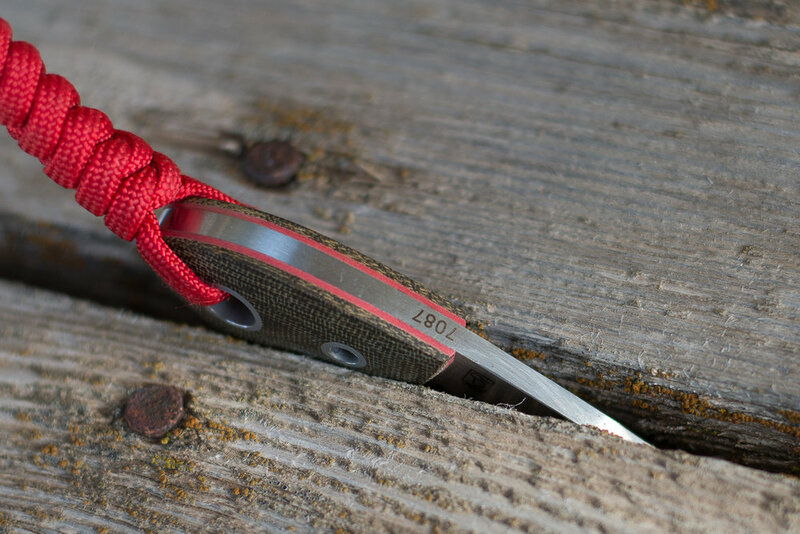 It's small size makes it ideal for pocket carry and is nonthreatening to onlookers. 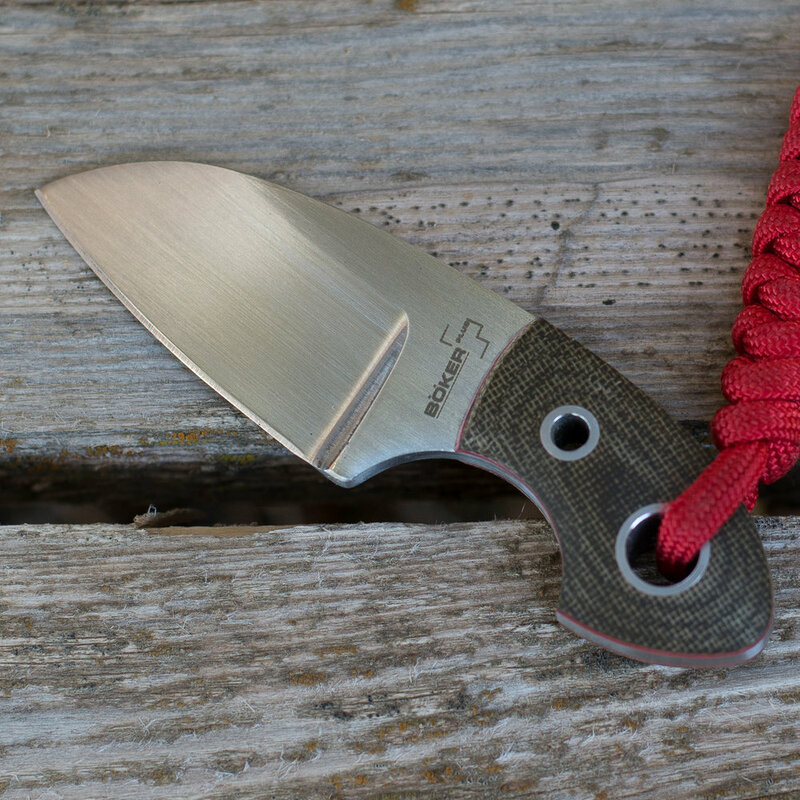 It's well suited to light tasks such as opening packages or slicing sausage. The addition of a lanyard really helps give a bit more real estate for gripping. 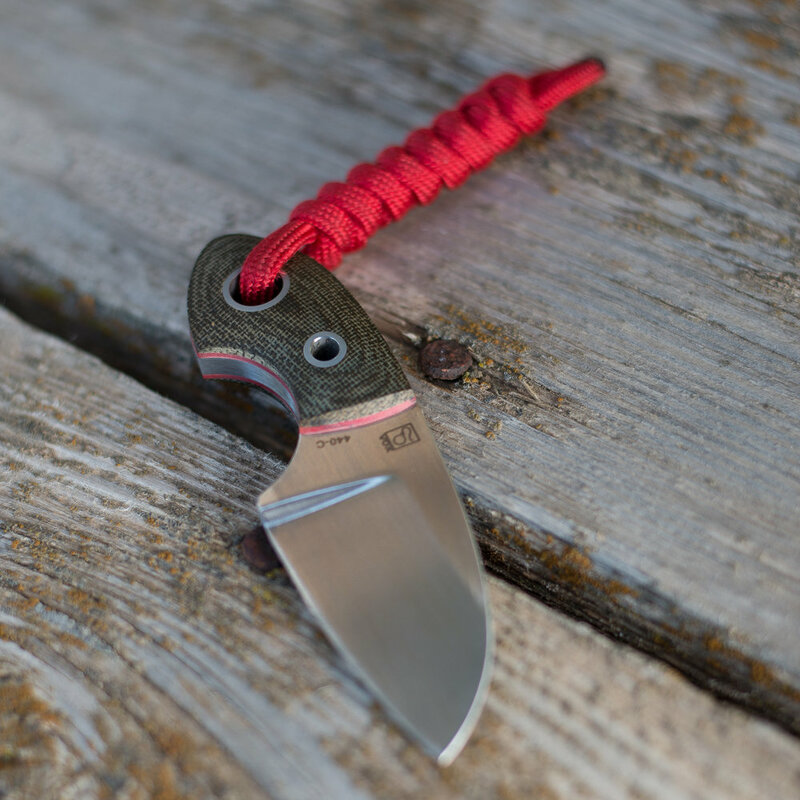 With it's killer looks and surprising ergonomics, it is a great addition to anyones everyday carry. If you get the chance, I recommend you pick one up!